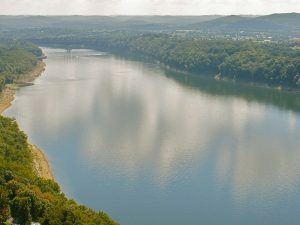 The City of Somerset is responsible for the stormwater quality that drains from property into our storm sewer system and discharges to state waters, such as Lake Cumberland. 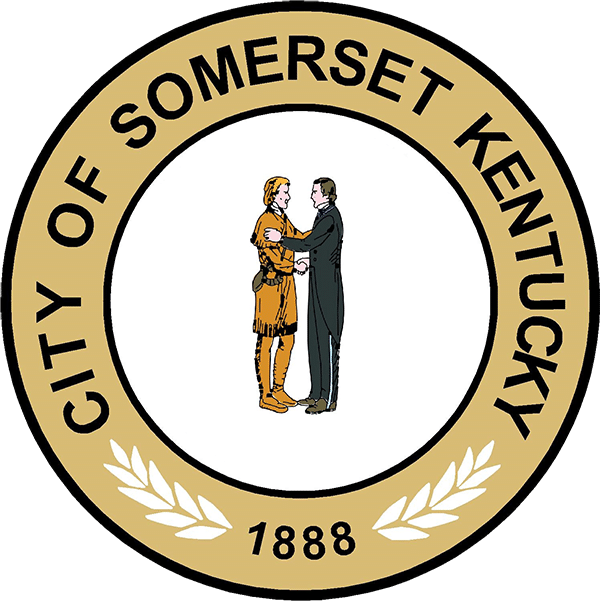 As part of the Stormwater Phase II Regulations, The City of Somerset was required to apply to the State of Kentucky Division of Water for a Municipal Separate Storm Sewer System (MS4) Permit. 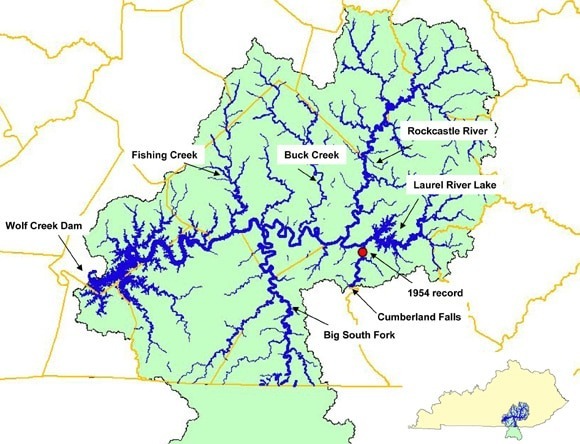 The five-year permit was granted to the City of Somerset and under this permit the City of Somerset is mandated to improve water quality from our storm system or MS4. Several tasks and activities have been identified within each control measure. The ultimate goal of each control measure is to reduce the impact stormwater has on our local receiving streams, creeks, and the lake. Stormwater is any precipitation that collects in a natural or constructed storage or transport system following a storm event. For example, during construction of a new building or neighborhood, sites are often cleared and the soil is firmly compacted. which prevents rain fall or snowfall from soaking into the soil. As a result, the rainfall streams along the surface of the ground. This is stormwater runoff. After construction activities, impervious areas such as roads, roof tops, parking areas, and sidewalks prevent infiltration of moisture from rain and snowfall, thus increasing natural stormwater runoff. This runoff can be too much for the existing natural drain age systems to handle. As a result. natural drainage systems are often altered to rapidly collect runoff and convey it away (using curb and gutter, enclosed storm sewers, and lined channels) . The stormwater runoff is then discharged to downstream waters such as streams, creeks. and lakes. KEPSC Inspector Certification events are held several times throughout they year. You can check on the list below to see about upcoming events. If you would like to register for an upcoming event click on the links below.